Madison, Wisconsin. 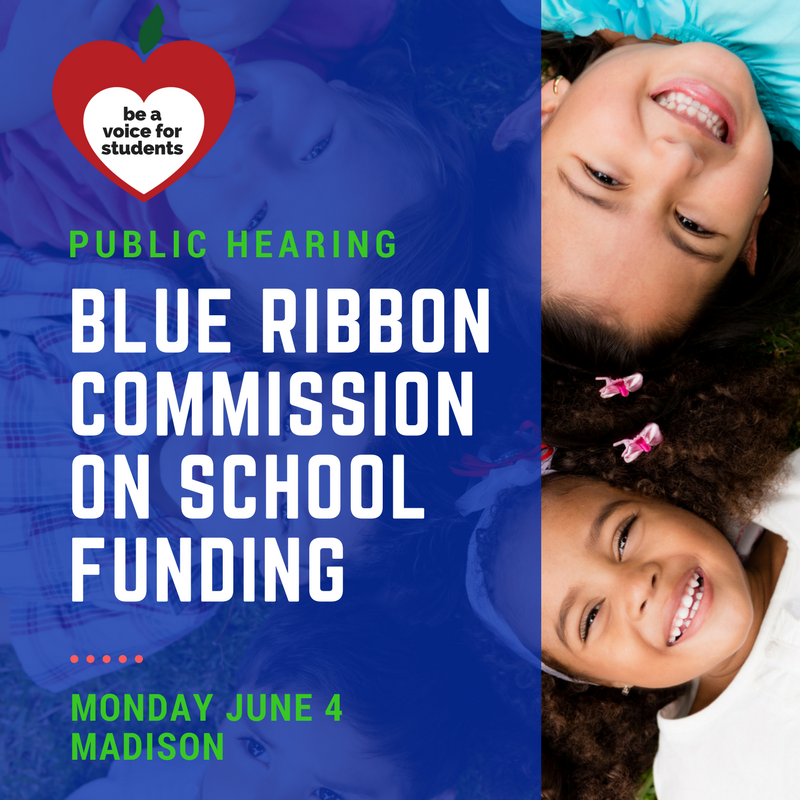 Wisconsin public education supporters are uniting at the Capitol today to send a final message to members of the Blue Ribbon Commission on School Funding, which is holding the last of its statewide tour of public hearings in Madison. 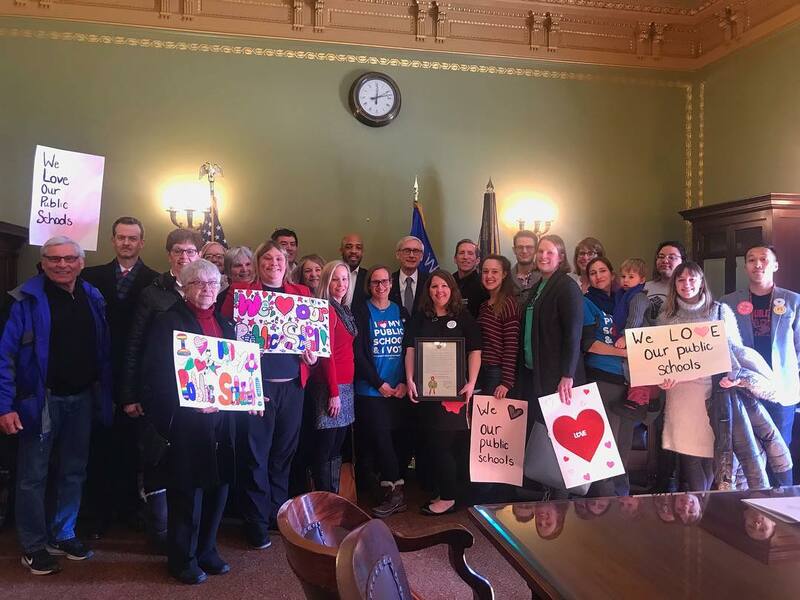 Wisconsin Public Education Network and its partners call on the Blue Ribbon Commission on School Funding to take seriously that charge, and the urgency they have heard around the state. 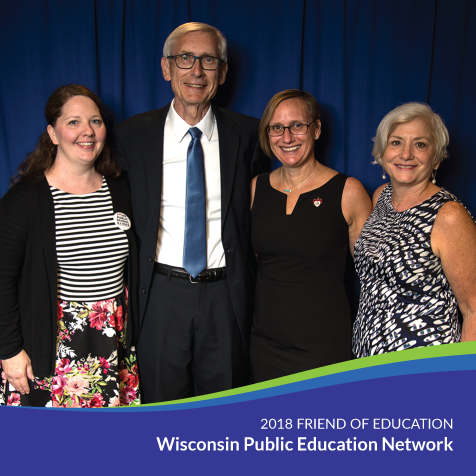 Wisconsin can and should be a world champion in providing excellent public education to all students, and how seriously this Commission takes the next stage of its work could determine whether or not it happens. 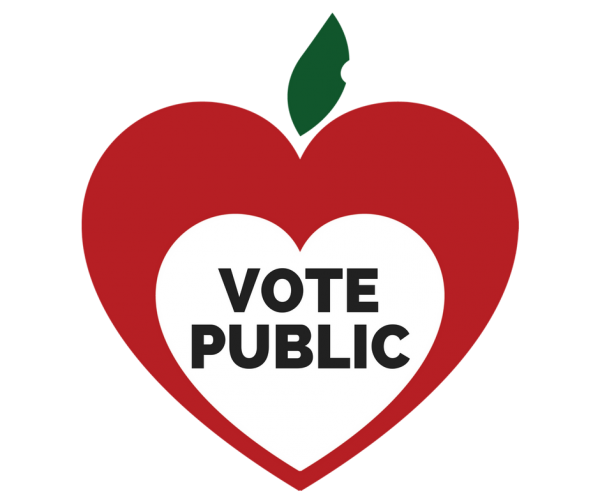 Advocates for students and public schools will hold a press event at 8:15 am on June 4 in Room 328 NW of the State Capitol. 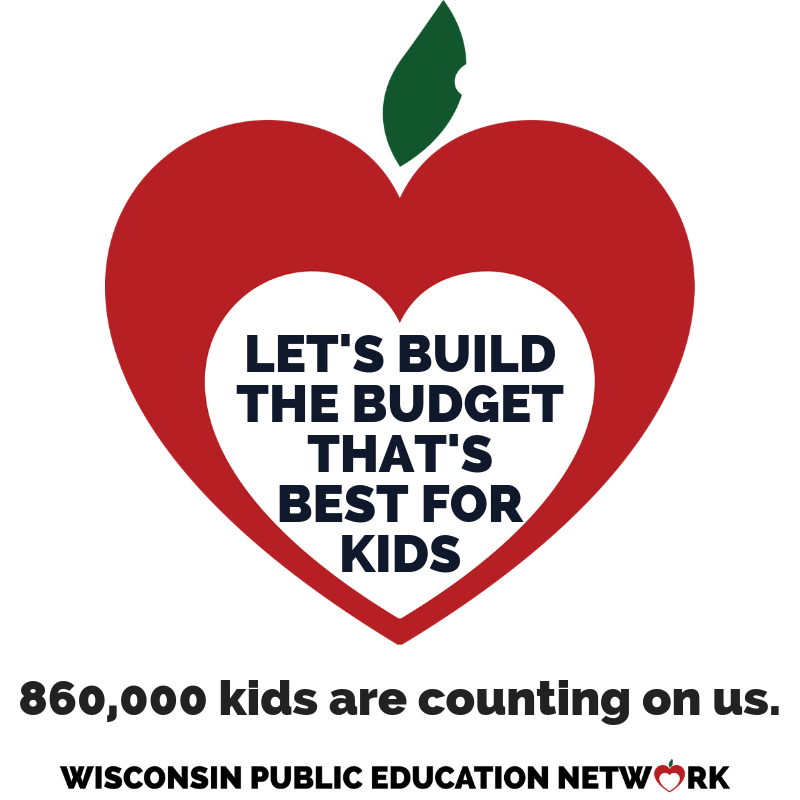 The press conference will be live-streamed on the Wisconsin Public Education Network’s facebook page: https://www.facebook.com/WisconsinNetwork/. 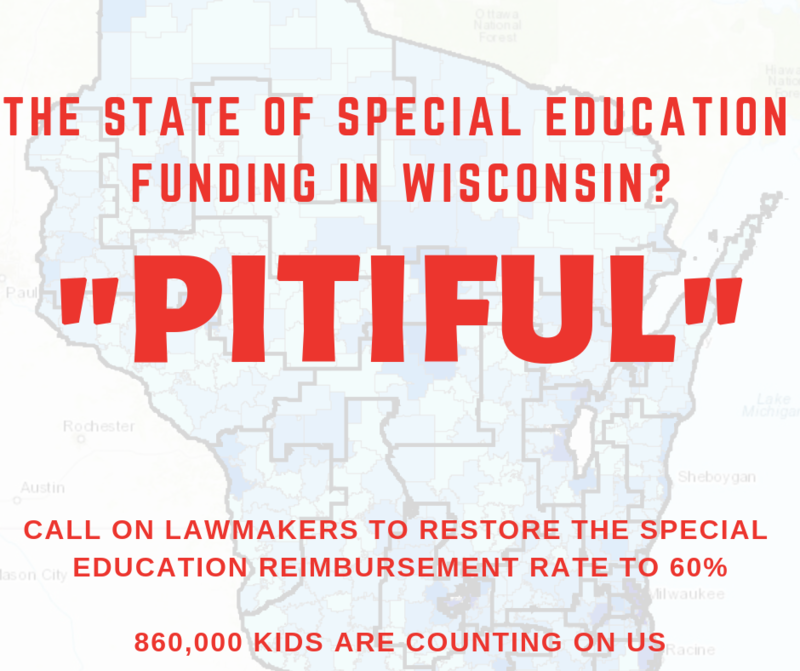 Andrew Waity, President, Madison Teachers Inc.
Click here for a pdf of this news release. 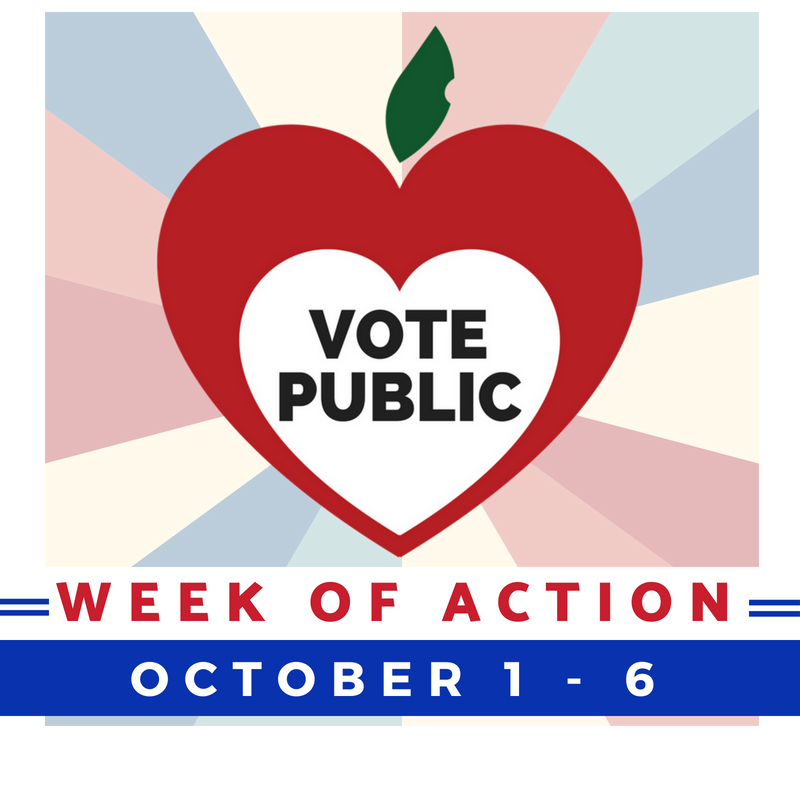 Wisconsin Public Education Network is a nonpartisan coalition of supporters of strong and thriving public schools that provide equal opportunity for all students to succeed. 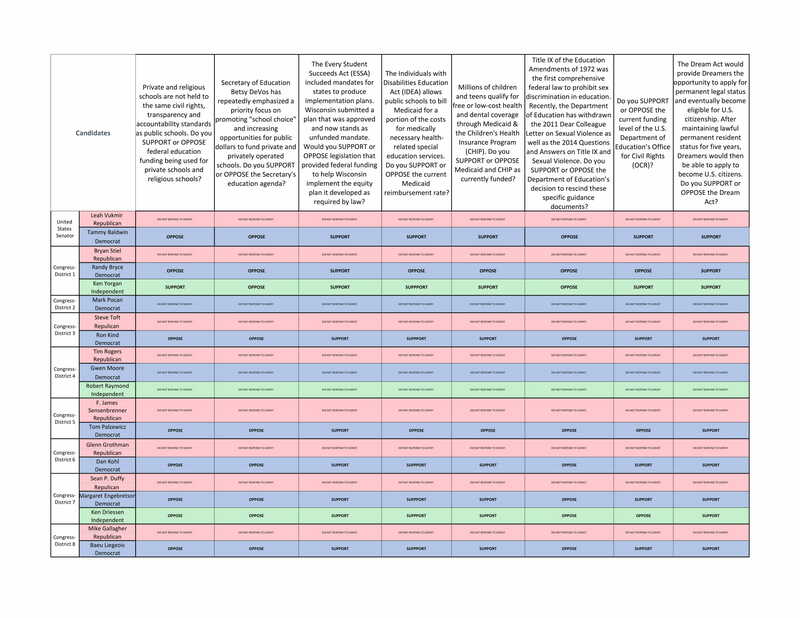 The Network is a project of the Wisconsin Alliance for Excellent Schools, a 501(c)(3) charitable organization. 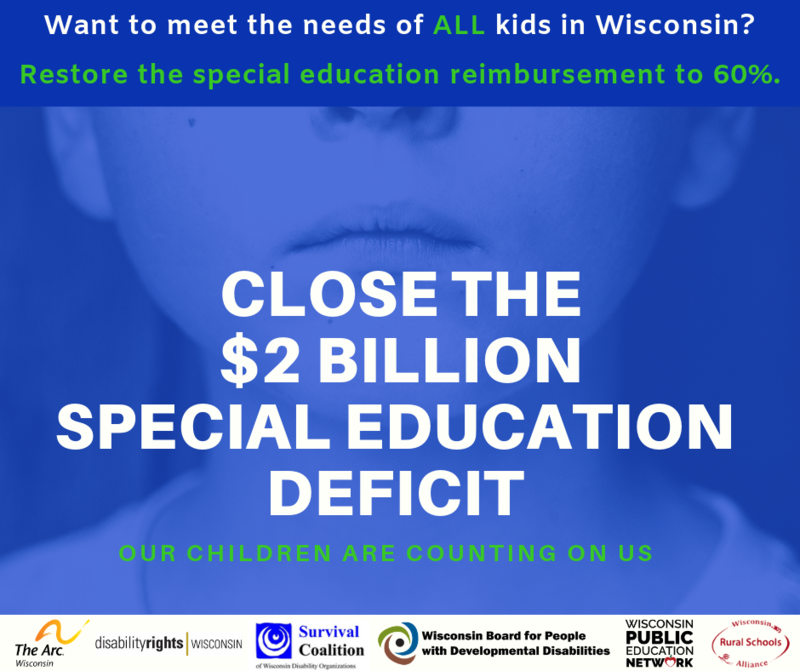 Learn more at WisconsinNetwork.org, or contact Heather DuBois Bourenane at hdb@WisconsinNetwork.org for more information.